Unify Design Art is having a great opportunity to unify with amazing people in the UK. 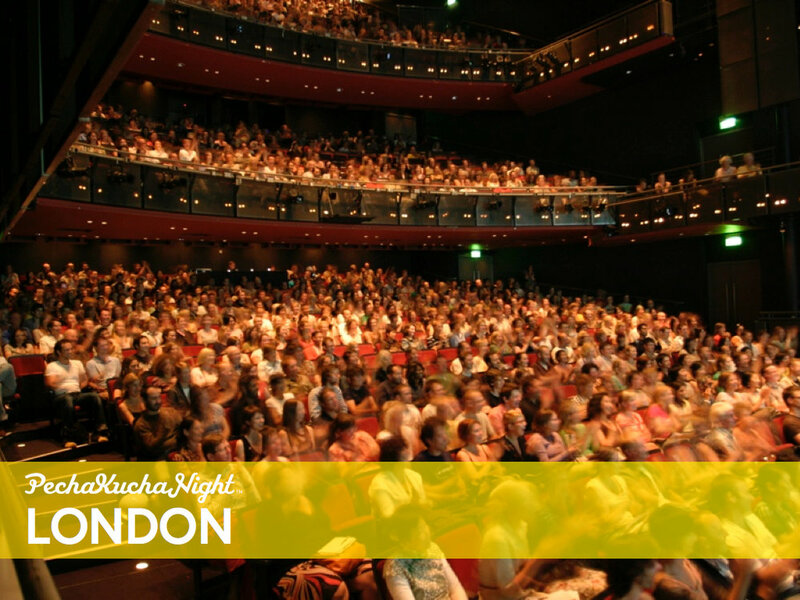 We are invited to present in Pechkucha Night Manchester. Through exploration and discussion of past projects and experiences, Hamid Shahi will be talking about our mission to create a global collaborative community. The recorded version will be available on Pechakuca website at a later time. is the Japanese word for 'chit-chat' it is also the name given to simple show and tell format devised by Astrid Klein and Mark Dytham, where presenters show 20 images for 20 seconds each. The images auto-forward so there is no 'next slide' or 'back one please' - 400 seconds later the next presenter is on! 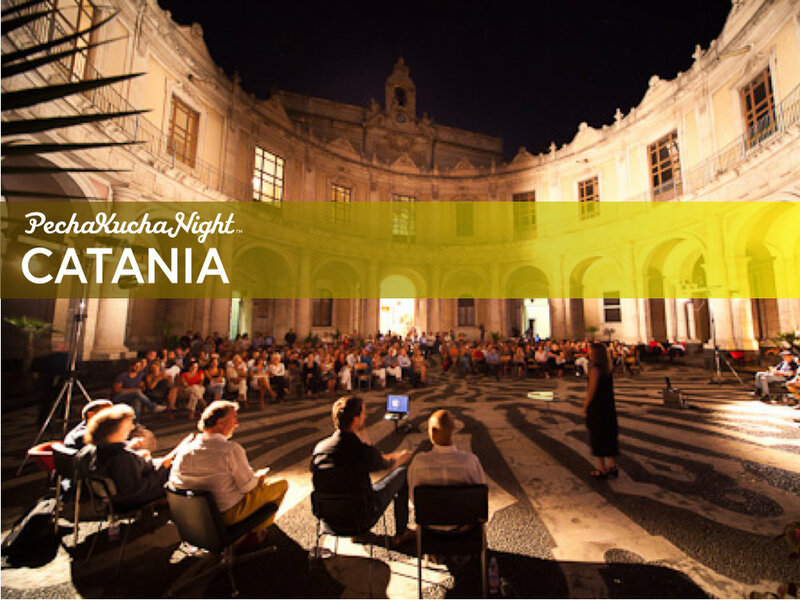 What started as a one off event in Tokyo in 2003 has taken the world by storm and grown into a global celebration of creativity, with PechaKucha Nights running in over 1,000 cities around the world, with over 100 events taking place each month. What about other cities? Yes, we want to take Unify Design Art to your city. So sign up for our email newsletter, and you’ll be the first to hear about new events.